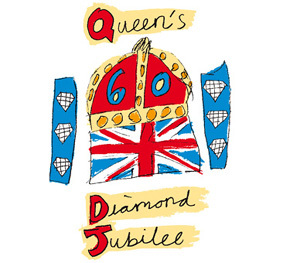 An exhibition of memorabilia from the Coronation, Silver and Golden Jubilee to celebrate the Queen's Diamond Jubilee. With artefacts from Milton Keynes Museum and private collectors. Please click on image to view pictures from the exhibition.